Giving you clean and pure great tasting water in your home every time you turn on your tap. Hassle free, mains fed water coolers providing unlimited fresh, chilled water for all environments. 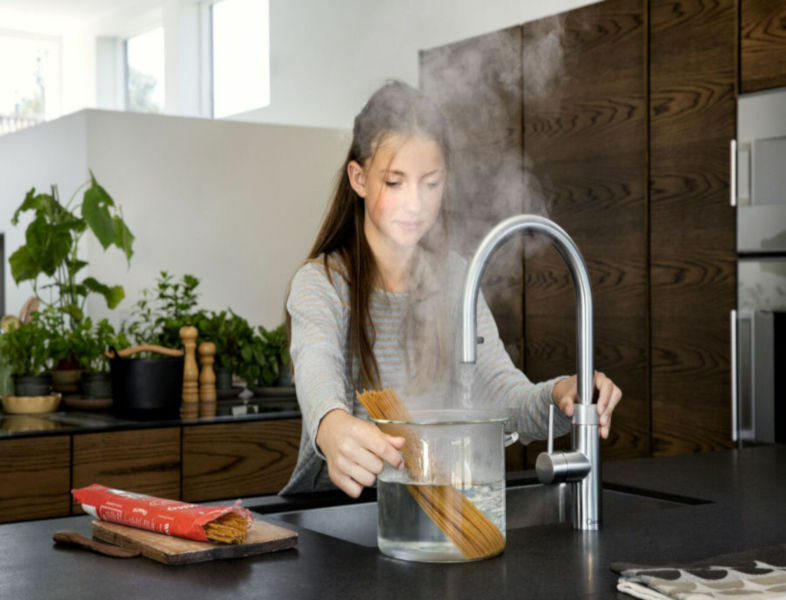 Boiling Water straight from the tap at the touch of a button and a twist of the handle. 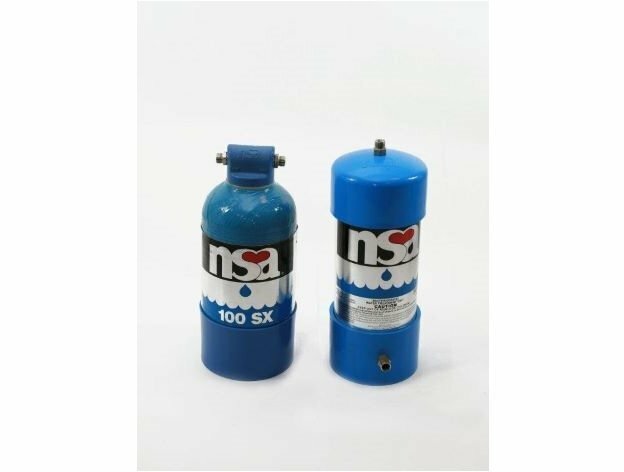 Full range of replacement water filters, taps and accessories provided by Glacier Water Systems Ltd.
Quality NSA Replacement Water Filters for business and home use providing unlimited pure water. Enjoy fresh, clear, tastier refreshments at work with high quality filters from Glacier Water Systems Ltd.
Based in Ballymena, and shipping worldwide, we have over 28 years experience in the Northern Ireland, Ireland and UK water filter and water cooler market, Glacier Water Systems Ltd offer high quality water filtration systems, stylish plumbed in water coolers and the revolutionary Quooker boiling water taps. 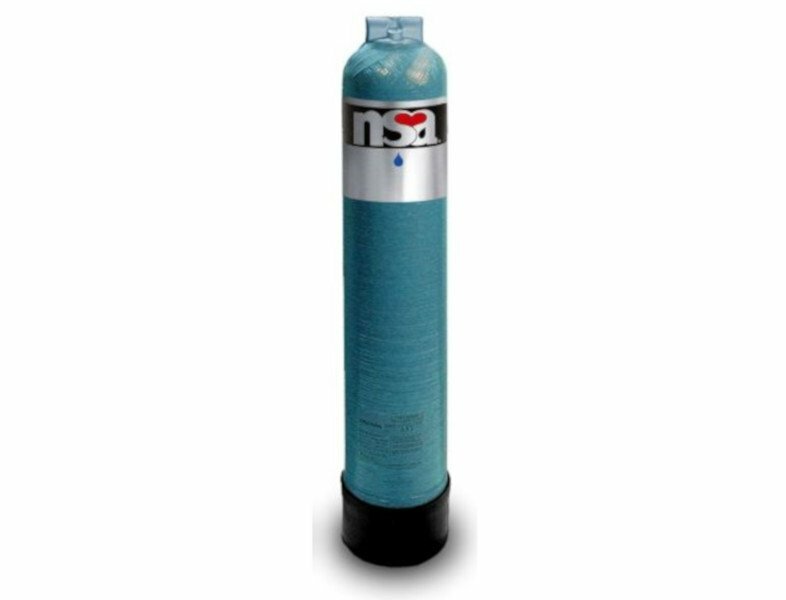 Founded in 1988, Glacier Water Systems Ltd began by delivering water filtration products in the Belfast area of Northern Ireland. Now many homes, schools, businesses and hospitals across the UK, Ireland and International are supplied with Glacier water filters and/or coolers and have fresh, filtered water on tap 24 hours a day. 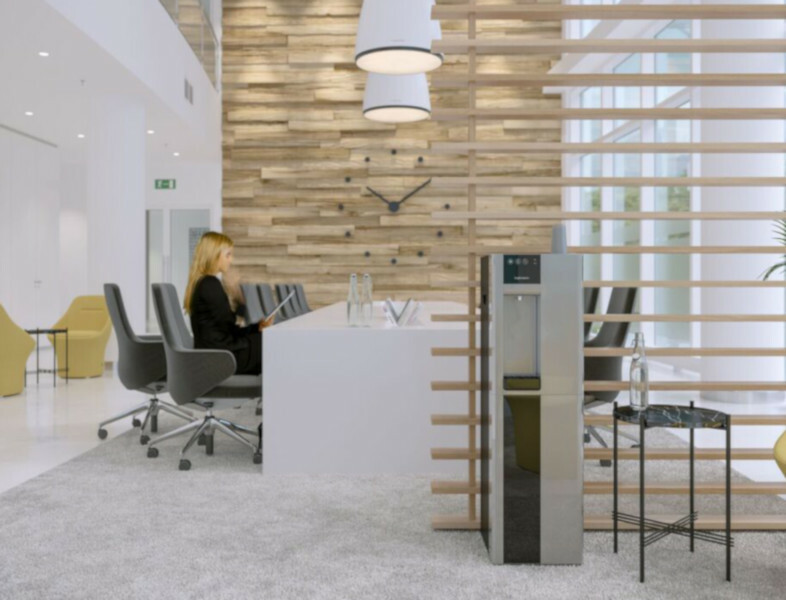 We are continuously working on new projects and jobs across the UK, take a sneak peak at some of our work we have been involved in recently. 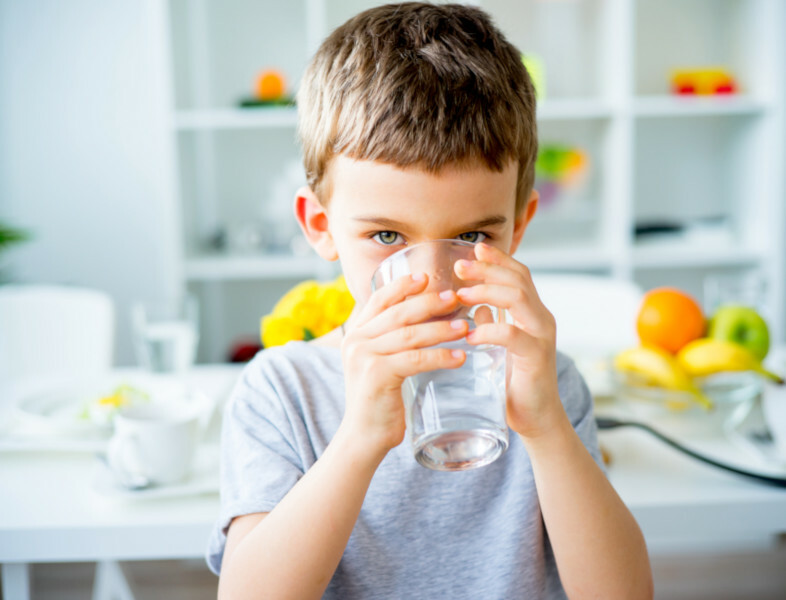 There are many reasons why using a water filter can help you and your family, check out our Top 10. Use our cost calculator to figure out how much you can save by renting a water cooler from us. The benefits of drinking filtered water are numerous. Check out the science behind our business here.